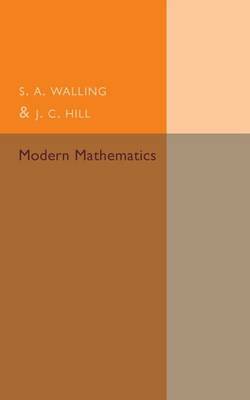 Author(s) Walling, S. A.; Hill, J. C.
Originally published in 1948, this book was written to provide students with an accessible guide to various elements of mathematics. The text was created for individual working rather than group learning situations. Numerous exercises are included. This book will be of value to anyone with an interest in mathematics and the history of education.